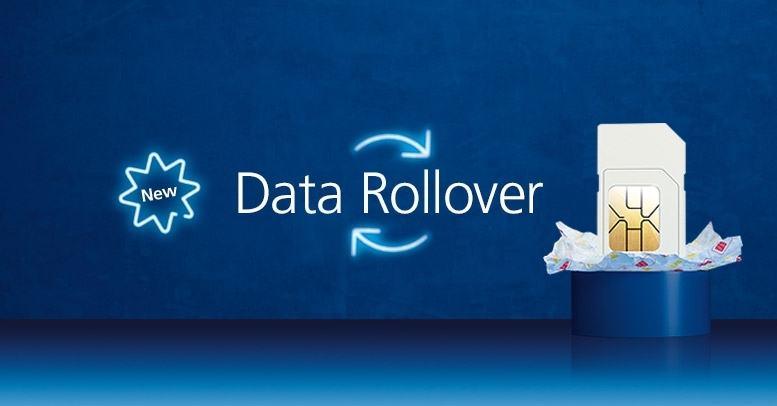 Data Rollover has arrived across our £15, £20 and £25 data Big Bundles. It’s really easy, as long as your customer renews their data Big Bundle, any unused data will carry over automatically but if they don’t renew, unused or rollover data will expire immediately. Place your orders for the £15, £20 and £15 Big Bundles today. And shout about Data Rollover next time you trade. We don’t pay for activations linked to spam. Don’t let it happen to you.